The Japanese terms for people who like dressing up as toys is kigurumi. The Premier League is full of such people. 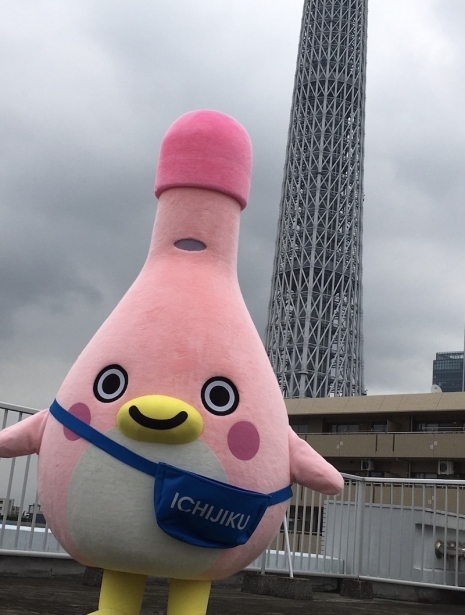 But in Japan mascots are pretty much everywhere. This week another mascot waddled into life. 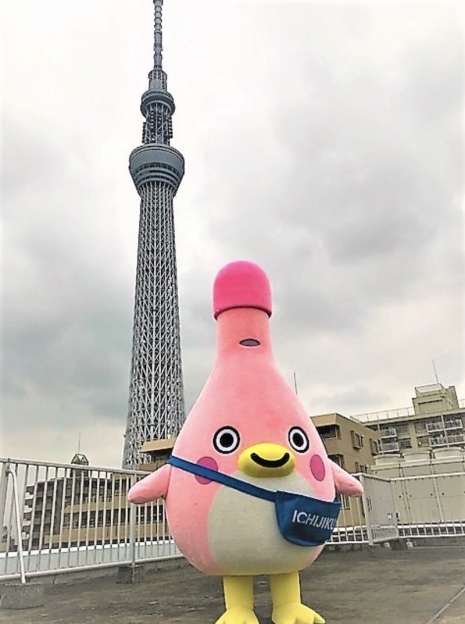 Representing the Ichijiku Pharmaceutical Company, Kan-chan posed for media in front of Tokyo’s Skytree Building. 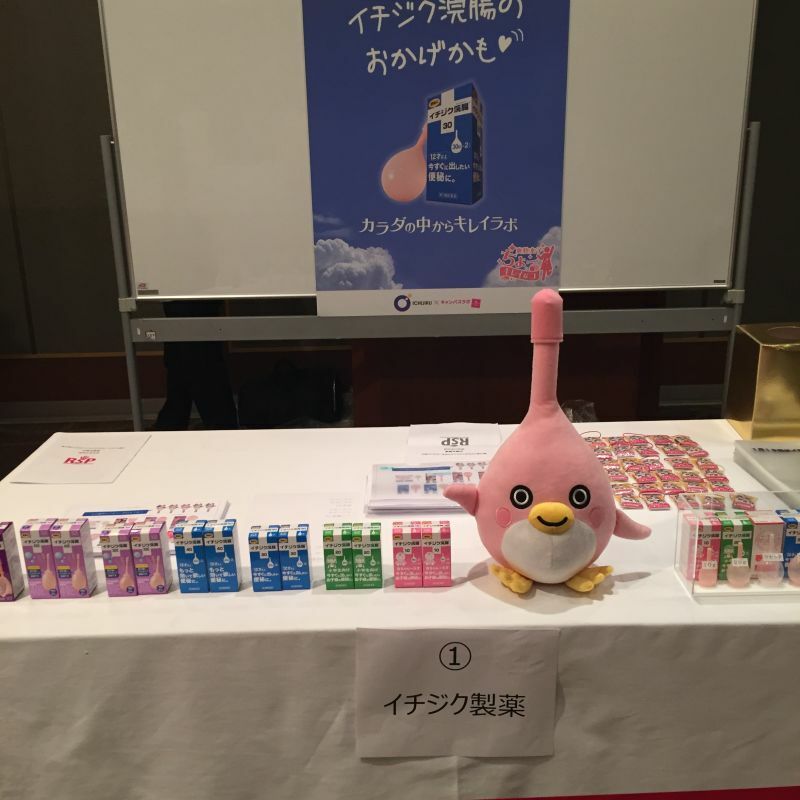 Kan-chan is the super-sized soft face of the company’s range of enemas. Oddly, Ichijikusays Kan-chan is a… penguin. The pointy head is not for easy access, rather a “hair accessory”. And here’s the inevitable plush toy.